Funded facility improvements plus 250 student scholarships! We receive more applications for individuals with rare medical conditions than any other category, and that’s something we’re proud of! Many times, these recipients are one of a dozen people in the world with a particular diagnosis; they don’t have a community to tap into for support. That is, until Chive Charities steps in and welcomes these recipients into the Chive Nation family forever. Since inception, Chive Charities has raised over for the underdogs with rare medical illnesses. 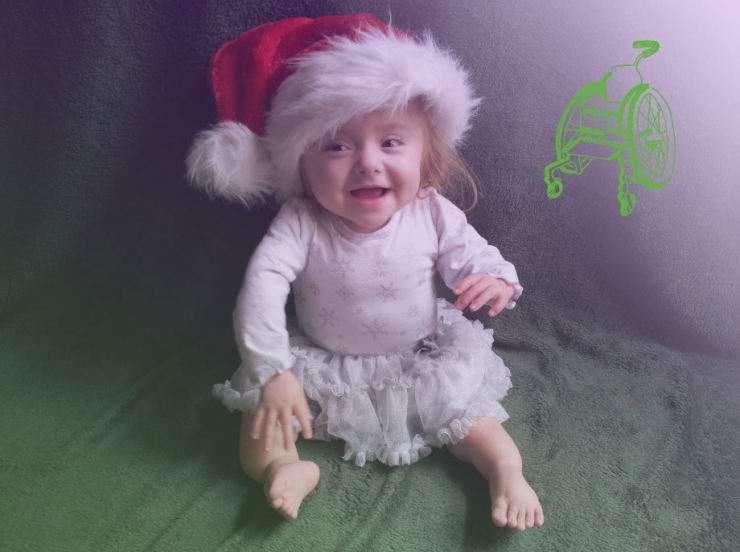 Recipients like Zoe, who was born with Osteogenesis Imperfecta, have inspired theCHIVE community. Zoe’s diagnosis, also known as brittle bone syndrome, has caused her to break just about every bone in her body during her lifetime. The community came to her aid by covering essential bone fusion surgeries for years to come. To that end, we couldn’t let this holiday season pass without contributing to an organization committed to helping individuals with rare medical conditions. 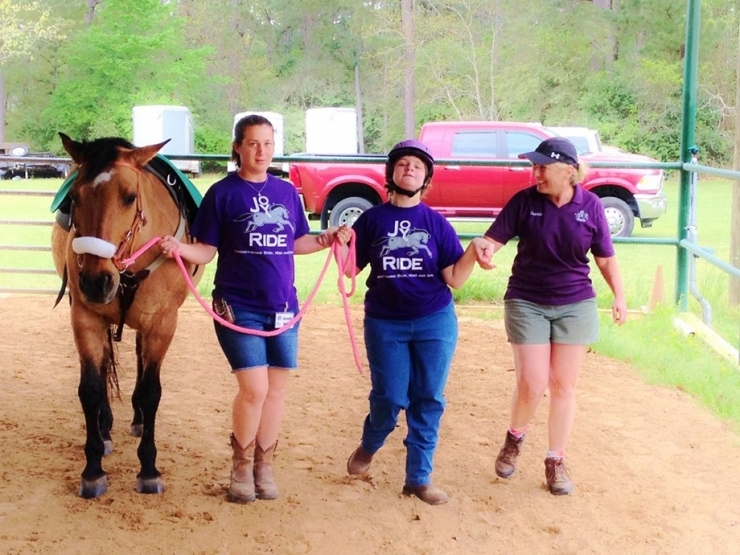 Located in Magnolia, Texas, JoyRide Center’s mission is to help their students find more joy in life through equine-assisted programs and therapies. 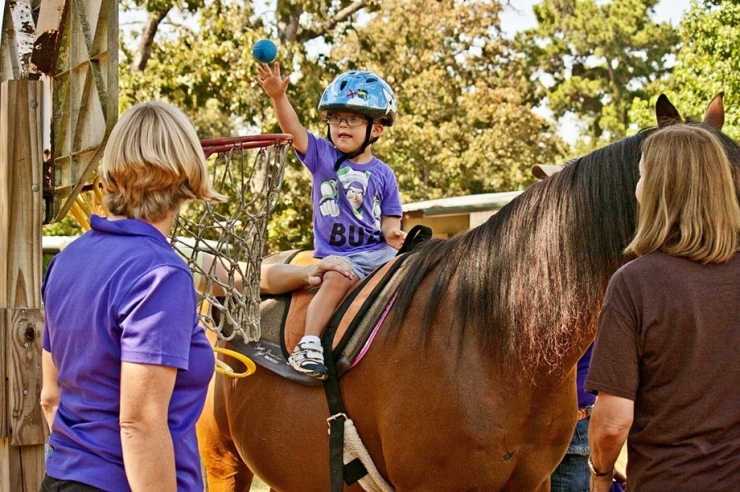 Through various school-based activities and vocational education, the JoyRide instructors help students with a wide range of disabilities focus on improving specific life skills to achieve social and emotional benefits, including self-confidence and independence. Chive Charities granted $50,000 the great people at JoyRide Center to cover much needed sidewalk and trail improvements, ensuring safety for students, parents, and staff. 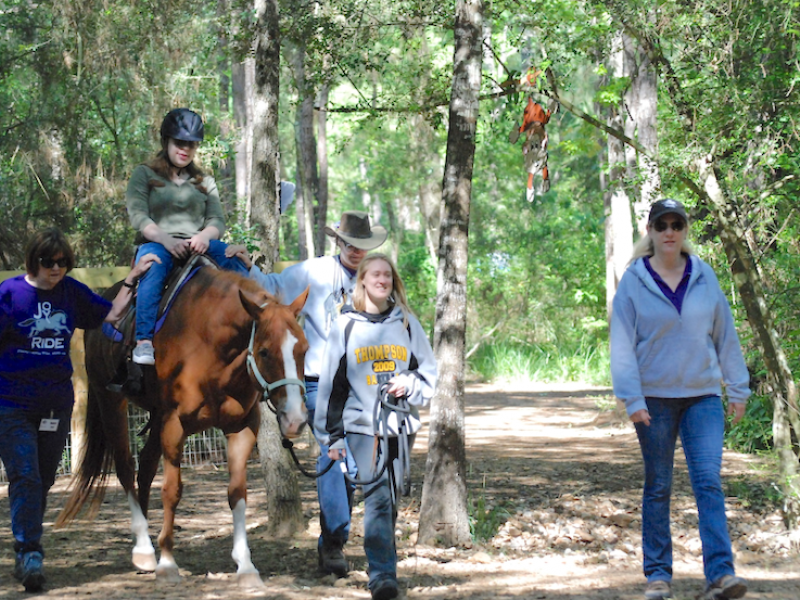 Additionally, it will allow students to experience the nearby woods on trail rides, offering an exciting and healing connection to nature. Finally, the grant will go towards a scholarship fund that will give 250 individuals access to JoyRide classes with no financial burden. How awesome is that?! Many thanks to the oustanding Green Ribbon members who made this grant possible! We'd love to give lots more grants like this in 2017, so please consider becoming a monthly donor!